The C7 Corvette is truly an exotic car, and we cannot believe the amount of state-of-the-art super trick features it has to offer for the price it commands. One of these features is its rear-mounted transaxle. Mounting the heavy transmission in the rear of the car and combining it with the differential is a cool way to save weight and helps the Stingray achieve its 50/50 weight distribution. On the C7, the transaxle is coupled to the engine via a rigid torque tube. 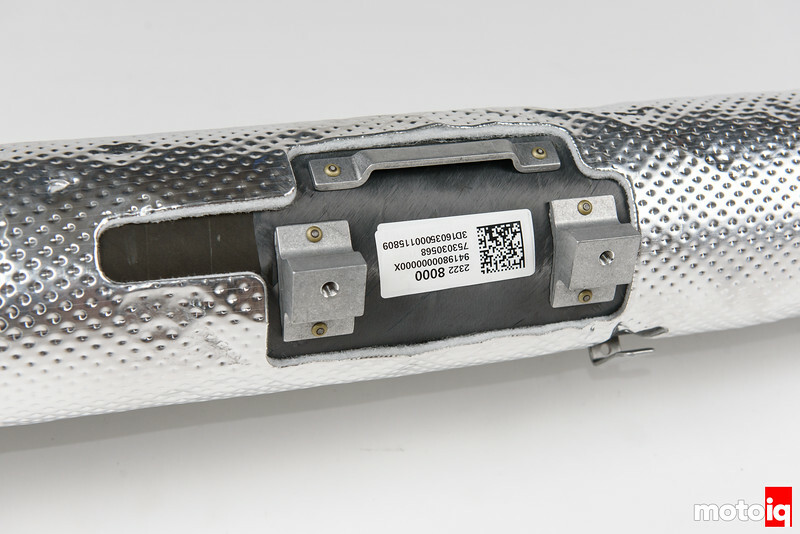 The torque tube eliminates any potential backlash between the engine and transaxle caused by body flex or harmonics that could be potentially damaging to the drivetrain or create an annoying jerking that can be felt by the car’s occupants. Read more about our Project C7 Corvette Here! Here is how the torque tube on a C7 is positioned in between the engine and the transaxle. The torque tube absorbs torsional loads applied to it via the engine and provides some bending stiffness to the chassis in general. Although the torque tube is made out of aluminum, it also has steel reinforcement and is somewhat heavy. To get rid of some weight our of Project C7, we opted to replace the torque tube with a super trick carbon fiber part from Chevrolet Performance. The Chevrolet Performance part is actually the very same unit that comes with the mighty Z06 Corvette in a package that is convenient to install in lower models of the C7. Being able to buy the entire unit outright instead of piece by piece saves a lot of bucks. The carbon fiber part is 15.5 lbs lighter than the standard part and is stiffer in both torsion and bending. Carbon is also non-resonant which should be a plus when it comes to NVH reduction. The torque tube is made out of filament-wound carbon fiber just like a missile casing! 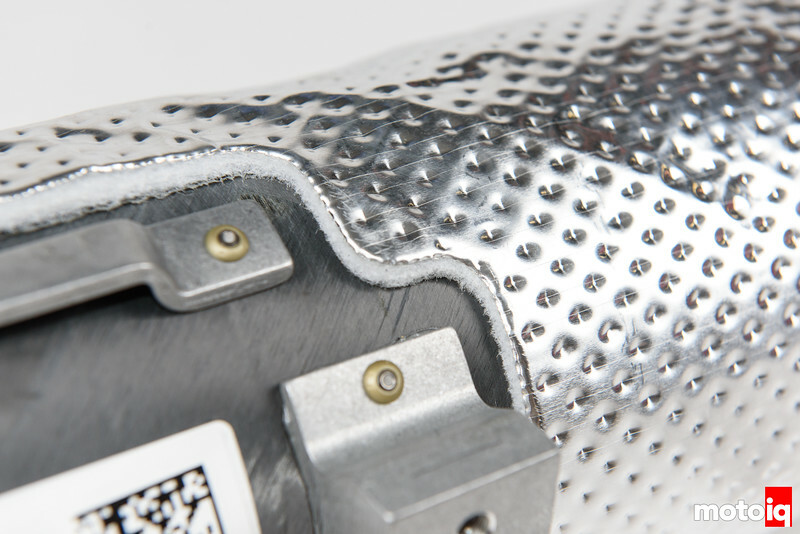 It is protected from exhaust heat by an aluminum and silica heat shield.